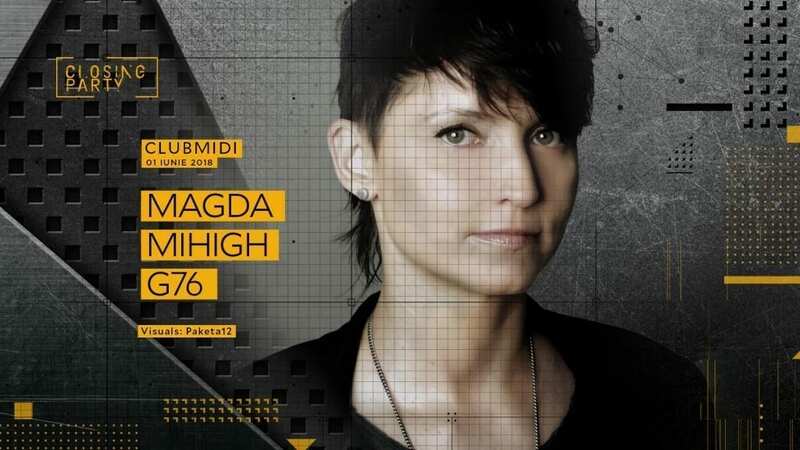 ▮ Magda in a nutshell: born in Poland, grew up in Detroit, resident in Berlin and now an in demand DJ who seems to spend every weekend on a different continent. Her music has a childlike, playful quality: the beats run away, get ahead of themselves, fall over, get back up and start running again at full speed. We couldn’t think of a more happy ending! ▮ Gojnea / G76 masters the abilities of creating mysterious, otherworldly tracks that you’re always hoping to listen if you’re passionate about unpredictable sounds. when it comes to his DJ career, he likes to keep it low profile, with little but meaningful appearances in front of the crowd.